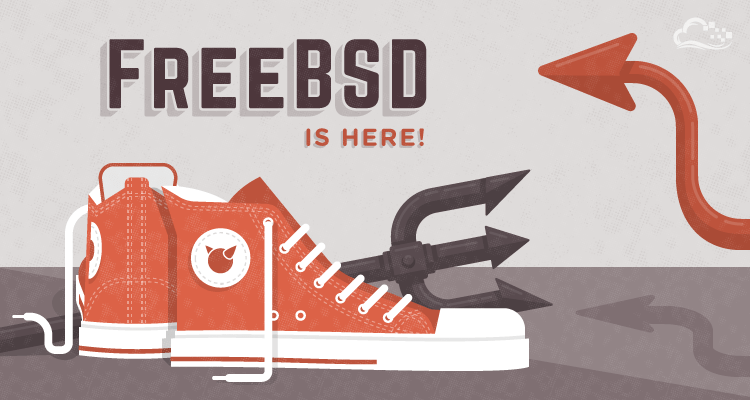 Presenting FreeBSD! 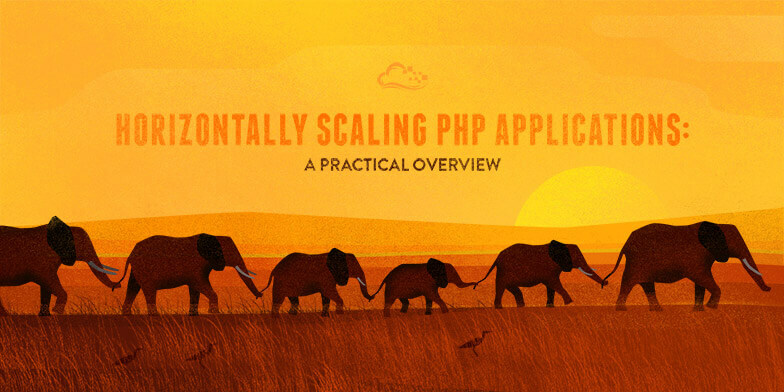 How We Made It Happen. 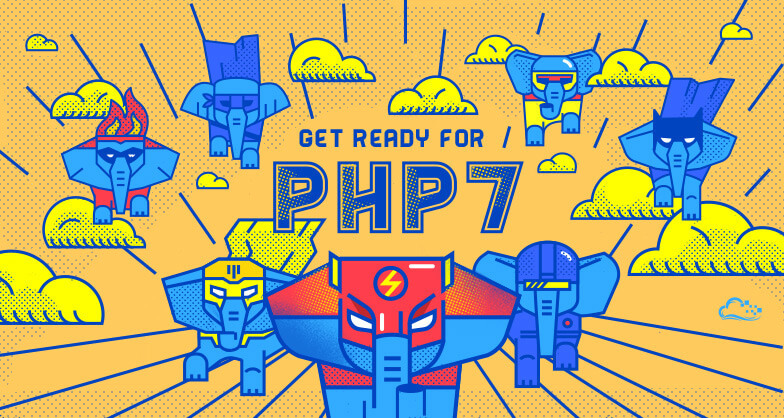 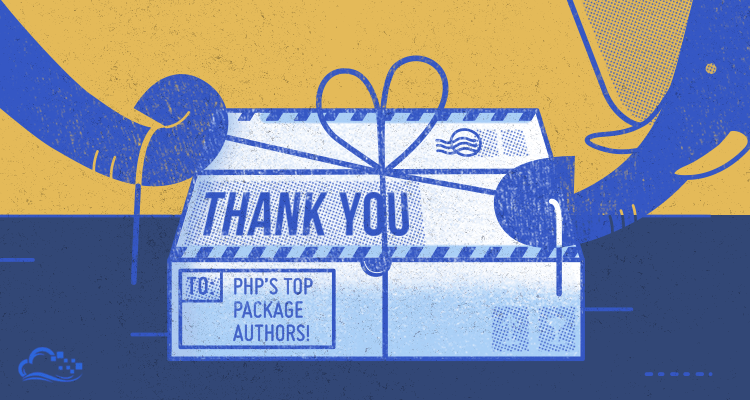 Thank You To PHP's Top Package Authors!